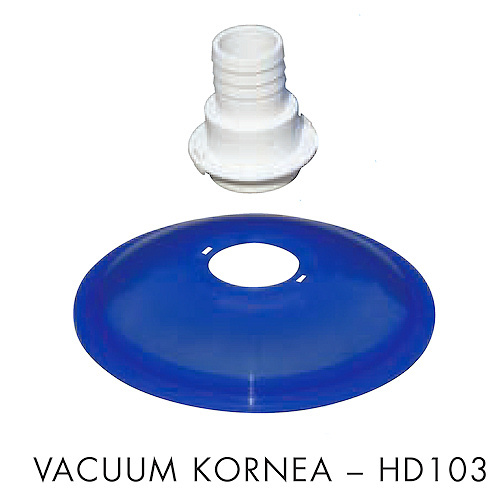 Certikin HD103 Vacuum Kornea - designed to make cleaning your pool much simpler. 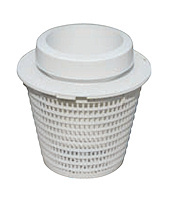 The Vacuum Kornea sits on top of your certikin skimmer basket during pool cleaning. 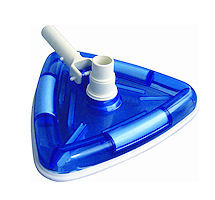 Certikin HD103 Vacuum Kornea - designed to make cleaning your pool much simpler. 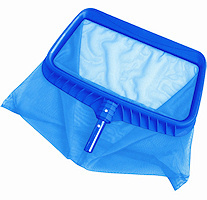 The Vacuum Kornea sits on top of your certikin skimmer basket during pool cleaning. 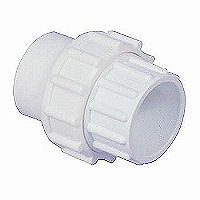 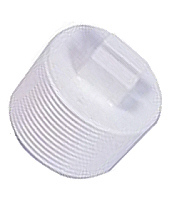 This allows you to use the pool side skimmer basket, rather than your pump basket to capture the debris out of the pool. 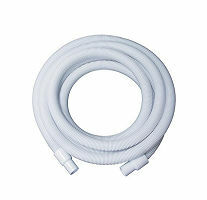 Use in conjunction with the net skim for added cleaning capabilities. 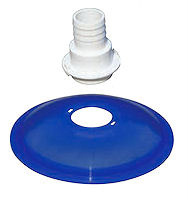 Comes complete with transparent vacuum lid and special hosetail to ensure a snug fit onto your certikin skimmer basket and your pool vacuum cleaning hose.